My Irish roots run very deep. So today let me share with you an Irish blessing that I always found to be one of my favorites. 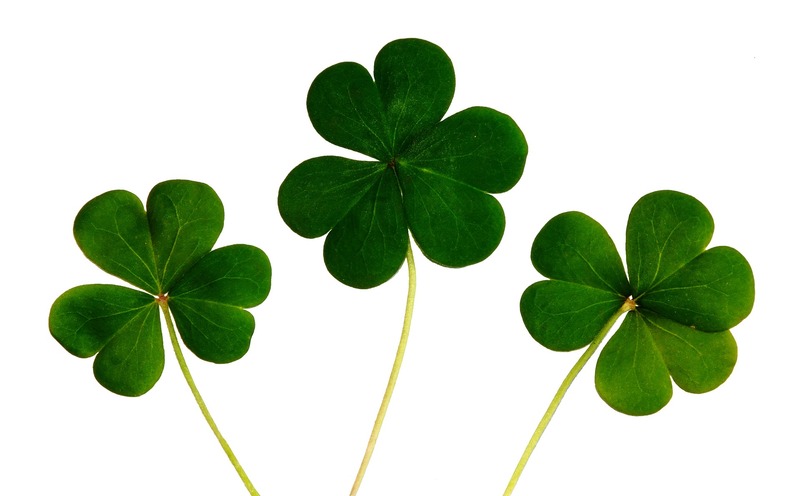 Have a fun and happy St. Patrick’s Day! 2018 Fourth Quarter – Stay in touch with how your real estate asset matches up. 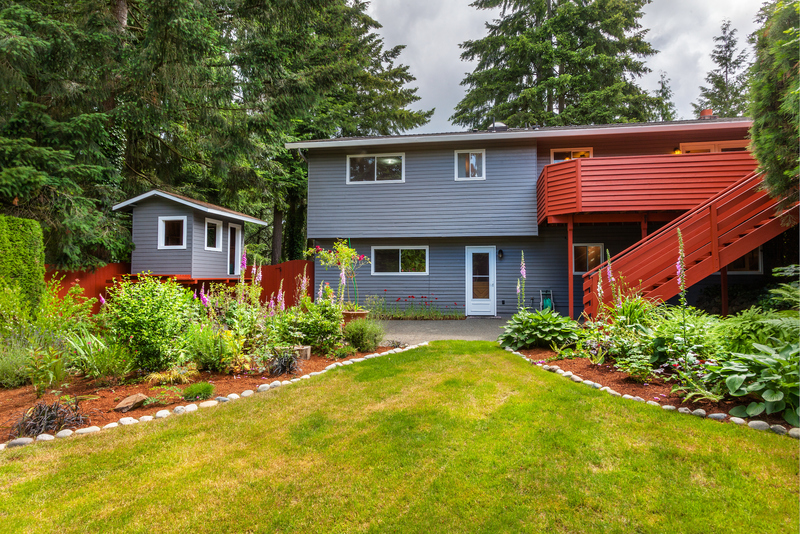 In this report, you’ll find current statistics and market trends for some of Washington’s most popular cities. If you would like to know where your home or investment property fits within this report and what that means for your plans for the Spring and Summer, call me. I will help you to determine the best time to buy or sell depending on how the market fluctuates. Click on the photo above to review the report. Does your broker make you feel important? Do they answer the phone when you call? Do they instill confidence in you? Do they work hard to ensure your success? Then why do you work with them? Call me, my clients matter. 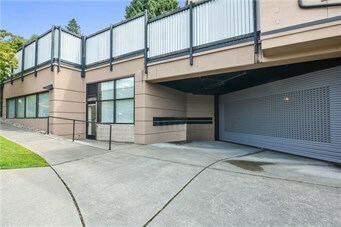 This e-mail was sent by Marketplace Sotheby’s International Realty located at 16812 140th Ave NE, Woodinville, WA 98072. To not receive further e-mails from Erin Harold at this address, please follow this link. In accordance with the General Data Protection Regulations (GDPR) you can follow this link to download a copy of all data rezora has about you. 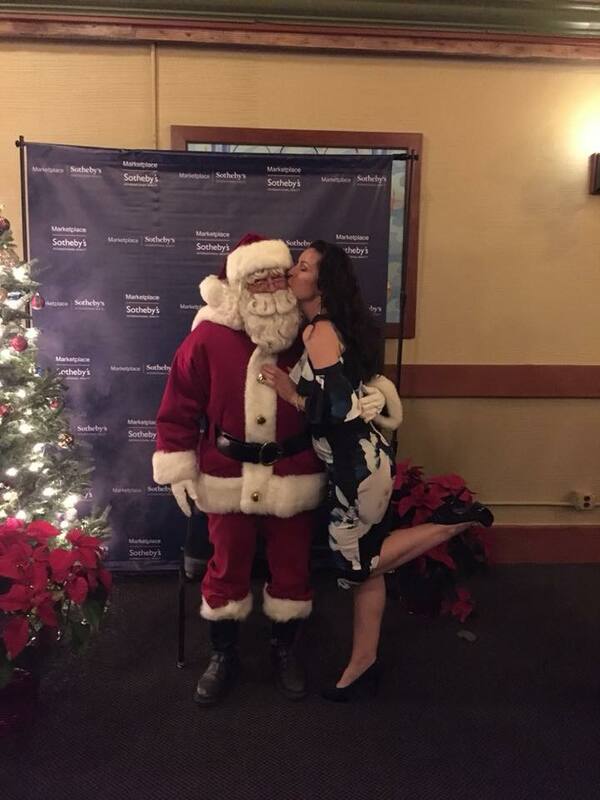 Happy Holiday Wishes From Me and Santa! Sending you happiness and joy this holiday season. Make the most of every day and live life to the fullest. Love each other as much as you can and spread joy wherever you go. We wish the very best of all things to you and yours, in 2019! Hmmmmmm……… I wonder what Santa’s house is valued at? Let’s find out in a great little article from the SeattlePI.Com, see articles below. Congratulations to my amazing investor client, on this successful sale. I was able to assist him with procuring this property, at the very last minute on a Thursday late evening. It closed the following Wednesday, in just 4 business days from start to finish! It is a solid investment opportunity for him to either flip, re-build, or re-sell to another builder. Either way, a win for him. He was so pleased. A repeat client. who I adore working with and always makes my job a lot of fun, thanks Mr. G! Also thank you Mr. Koepf, my excellent co-agent out of BIG SKY SIR in Montana, for working together with me on this, any many other properties. You are a pleasure to work with and I think we make a great team! Another thank you to Teresa Jamieson at WFG National Title and Escrow and her escrow and title teams. They are always so phenomenal at getting the job done! Thanks to both of you for trusting me to help you with your sale. It was my pleasure, sincerely. I always strive to do my very best in every property transaction for my clients. I go out of my way to assist them, try to always be available to them, to teach them and answer all their questions. Typically, I end up with life long clients and new friends from this process. It always warms my heart when I get smiles, hugs and thank you’s. I enjoy every minute working with my clients and ensuring that they succeed. I work very hard to deliver exceptional results. I was surprised this morning to open my front door to a Fed Ex delivery driver. I was shocked again, when the box he had in his arms was in fact for me. 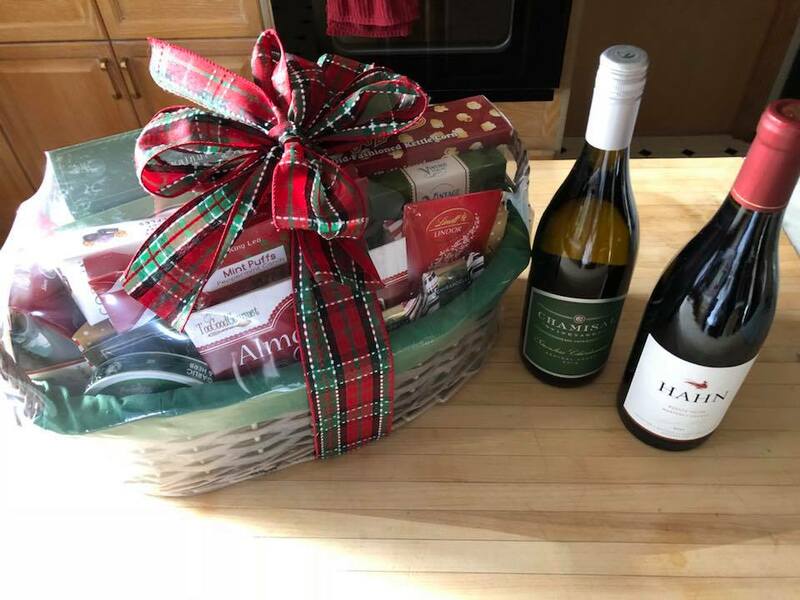 One of my all time favorite client families had gone out of their way to have a Holiday gift delivered to my front door, as a thank you for my dedication to their family. I was overjoyed and so touched. As if I could adore them any more than I already do!!! Thank you Mr. and Mrs. W and kiddos! I am very honored by your faith in me and your kind words. I look forward to our future working together. Thank you to all of my clients, team members, staff, and especially to the Shriner family, for allowing me the support and opportunity to become a success. I am proud to represent such an amazing group of people here at MSIR. We are strong. We are the best. We are a team. 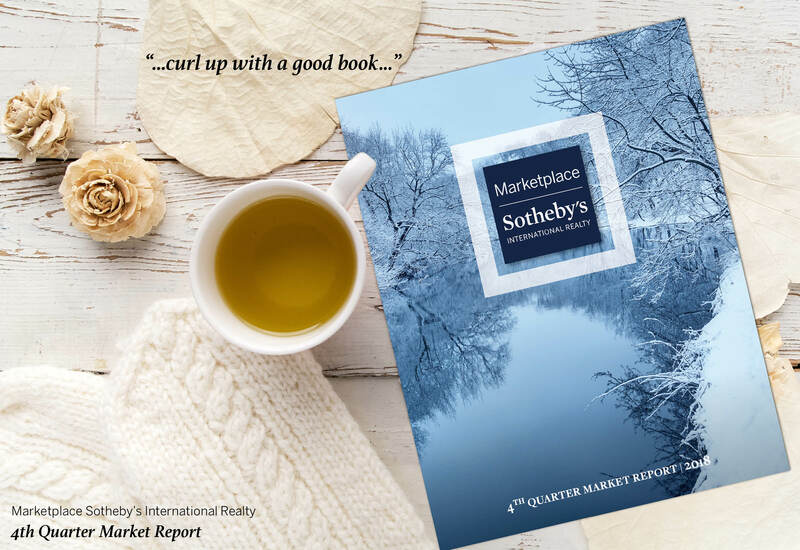 We are Markeplace Sotheby’s International Realty. Come see what makes us the best. Exceptional Results – Every time! How hard does your broker work for you? Congratulations to my seller on this gorgeous custom built property sale! I had the pleasure of helping my client sell this property twice! The first time, the original buyer backed out mere days before closing. However, I was able to procure my buyers earnest money for my seller, on that failed sale, and re-sell this property again in 3 days time for over asking price! It closed without a hitch and was our buyers dream home! I am proud to say, everyone is over joyed with the results. Working with my seller was the most fun I have had in ages, and I was proud to sell such a well built masterpiece for him. Always make sure when you buy or sell a property, that you have a broker who will fight for you if things go awry. It is always my pleasure to do so and to ensure my sellers and buyers are protected. I deliver real time results that matter. It was an absolute honor to be asked to assist dear family friends with the sale of their investment property. It means a lot when people trust you to help them with a sale. It means even more, when they are close friends. They were an absolute pleasure to work with and I am so happy for their success. This property had a few hurdles to get to market, but thankfully I was able to help my clients expertly navigate around them with ease, and it closed without issue. Congratulations to both buyer and seller on this fantastic stand-alone dream condo. This property was found while browsing through my inbox emails from one of my colleague connections. I recognized that it would be perfect for a dear friend who was searching for something just like it, in order to expand her quickly growing business. I had this property in front of her within minutes of discovering it, and met her onsite shortly thereafter. It was a successful match! I worked quickly, and fought hard to help her succeed in beating out all other offers on the table. After securing her next business location, it closed without issue and all parties were elated with the results. I was honored again to be asked by a friend to assist with such an important step in their lives. She was an absolute dream to work with, and It was my pleasure to help her business grow. All the best with your future successes my friend, with many more to come. 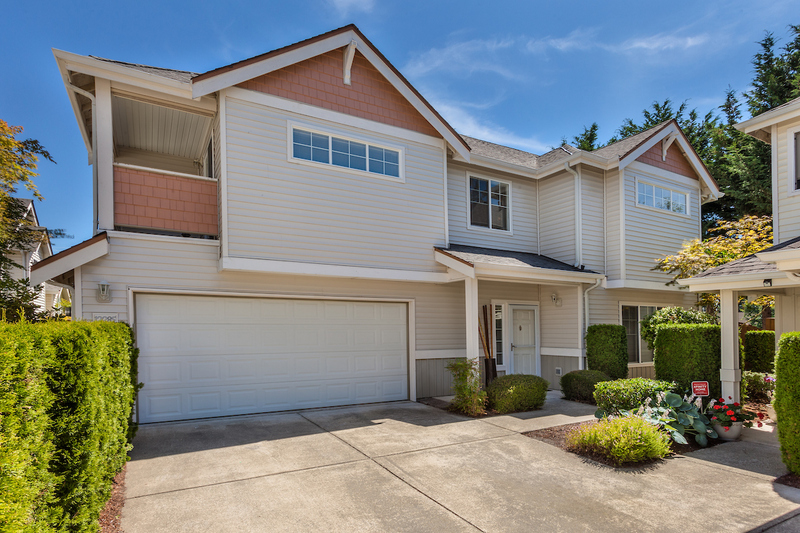 PRICE DROP – Motivated sellers – This rare, stand-alone condominium unit is tucked away in a private corner of this sought after village. 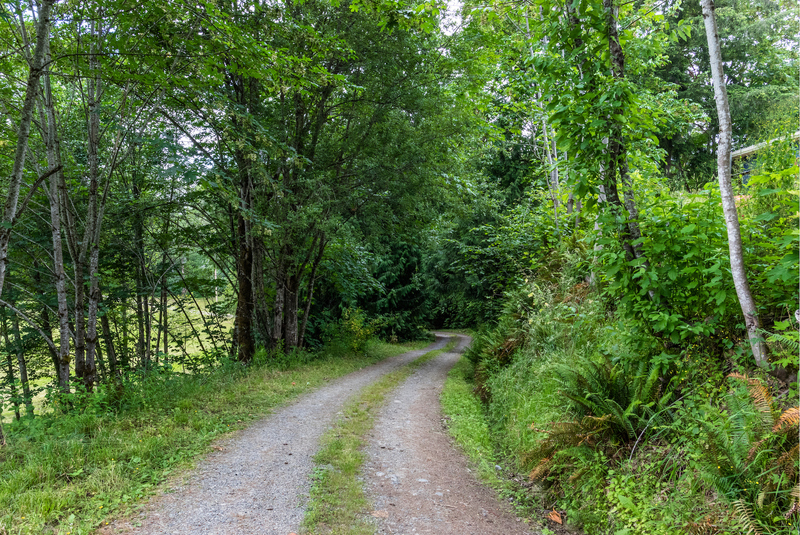 Backing up to a green space, it artfully combines peace and tranquility with a convenient location. It lives like a private home, yet offers all of the comforting amenities a condominium community provides. 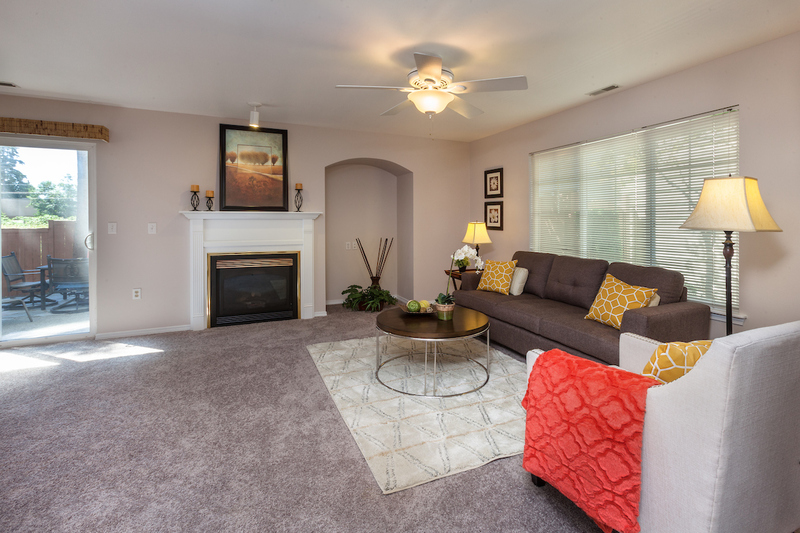 It boasts 3 bedrooms, 2.5 baths, a living room, dining room and kitchen, and a full laundry room. One of the only units with a private, fenced back yard, with stone patio, it also provides ample storage inside, and a full 2 car garage with a private driveway. 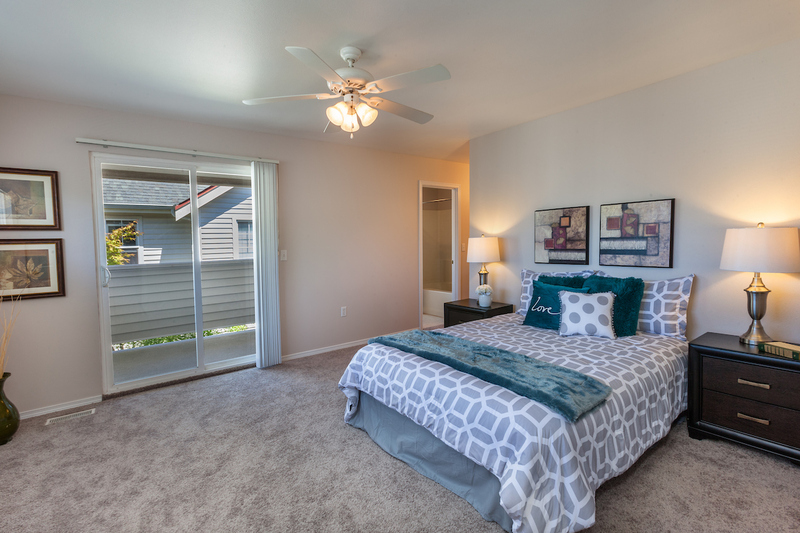 Fully updated interior with new carpet, new paint, and new flooring, this unit is top of the line. This one will not last. Come experience your new private retreat. This custom estate is back on the market. The buyer got cold feet, 1 day before closing. The good news for your buyer is, they get another shot at this popular property and it has appraised for well above the listed asking price. This custom estate is located at the end of a secure, gated drive. 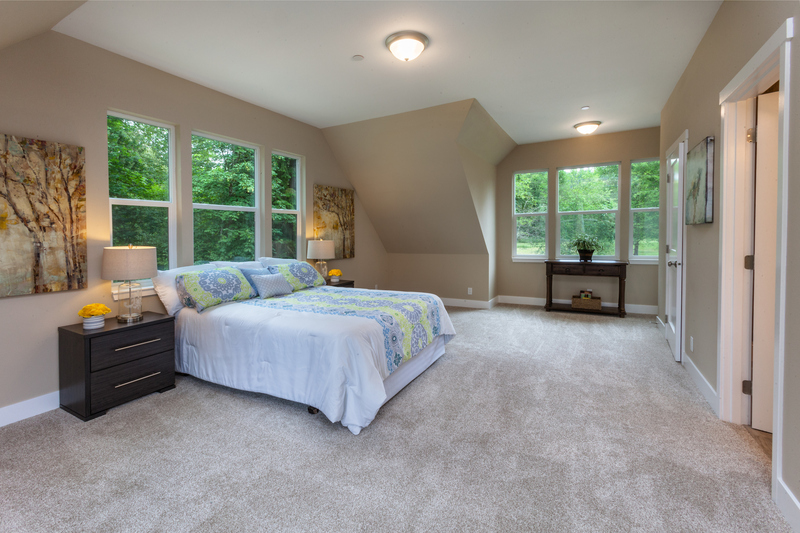 Surrounded in picturesque tranquility, this luxury, remodeled home offers ample space and high end finishes throughout. This property sale boasts a 3020 sq ft. with 111,445 sq ft. double lot split between two large parcels. 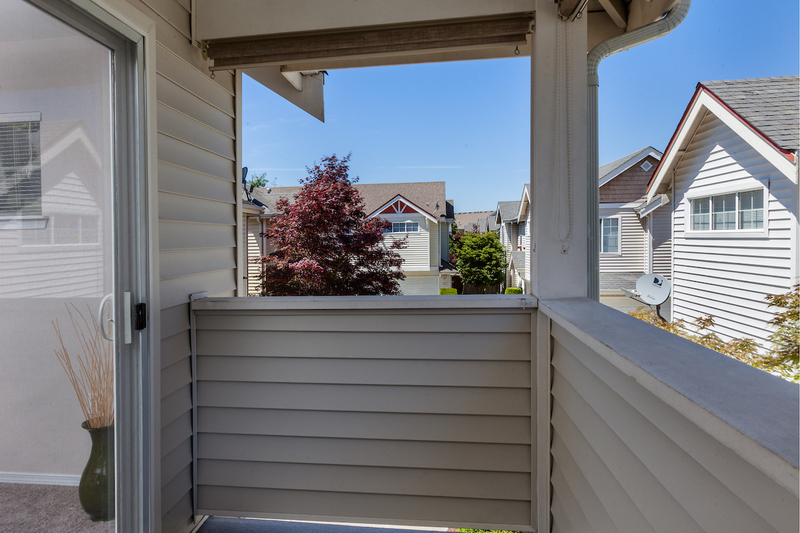 Located within the sought after Tahoma school district, this kind of privacy is very rare when combined with commuting convenience. It is perfectly tucked away and surrounded by tranquil views and scenic wildlife. Enjoy hummingbird, deer and butterflies, from the view through every window. 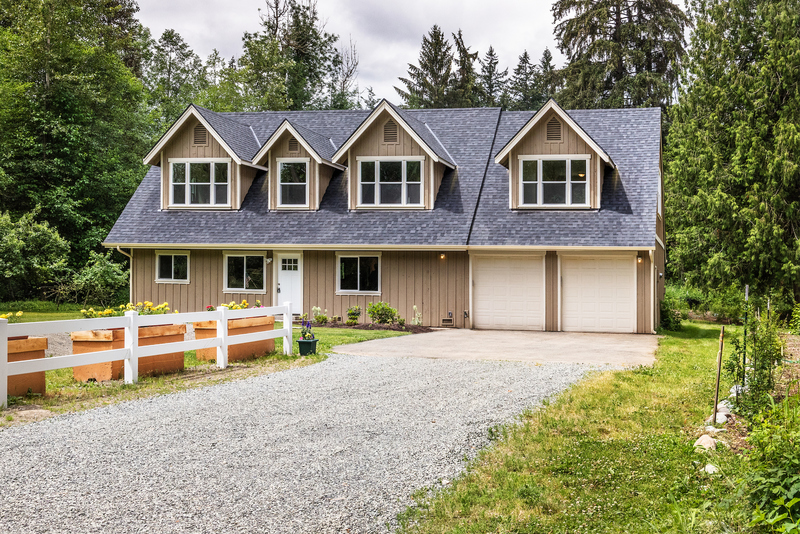 State of the art heating, water and septic system are just a few of the extra upgrades offered here. 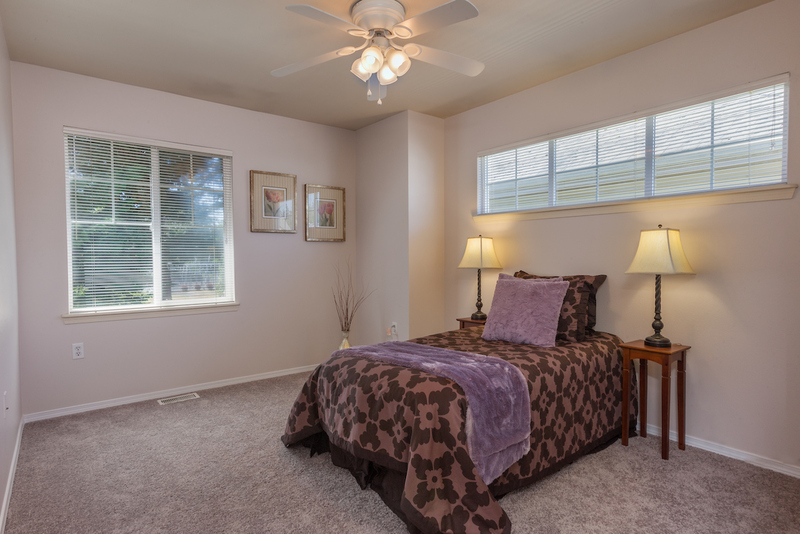 Boasting 3 beds, 3 full baths, and 3 bonus rooms, the possibilities here are endless. 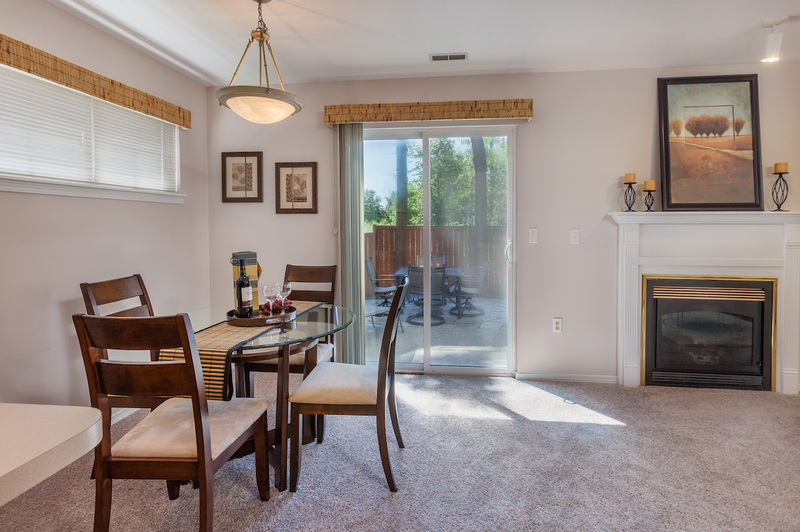 It has been 100% remodeled with luxury finishes inside and lush surrounding grounds. 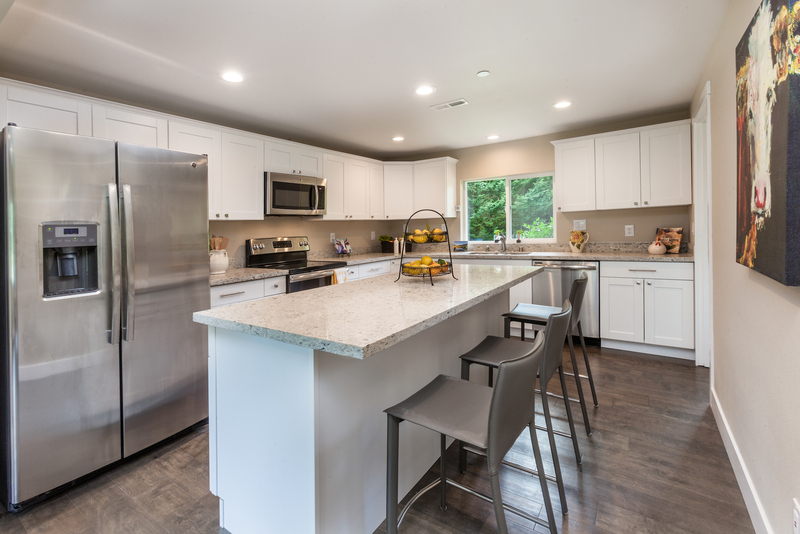 Just a few of the additional features includes a sprinkler system, central AC, hard-wired fire and security systems, a state of the art water filtration system, and it is also wired for a generator. To add yet another element to this fantastic property, it is also close to parks, hiking and biking trails, and the popular shopping, dining and entertainment centers. This one will not last. Come experience serenity in nature. This rare, stand-alone condominium unit is tucked away in a private corner of this sought after village. Backing up to a green space, it artfully combines peace and tranquility with a convenient location. It lives like a private home, yet offers all of the comforting amenities a condominium community provides. This custom estate went pending in just 3 days, over asking price, with multiple offers. 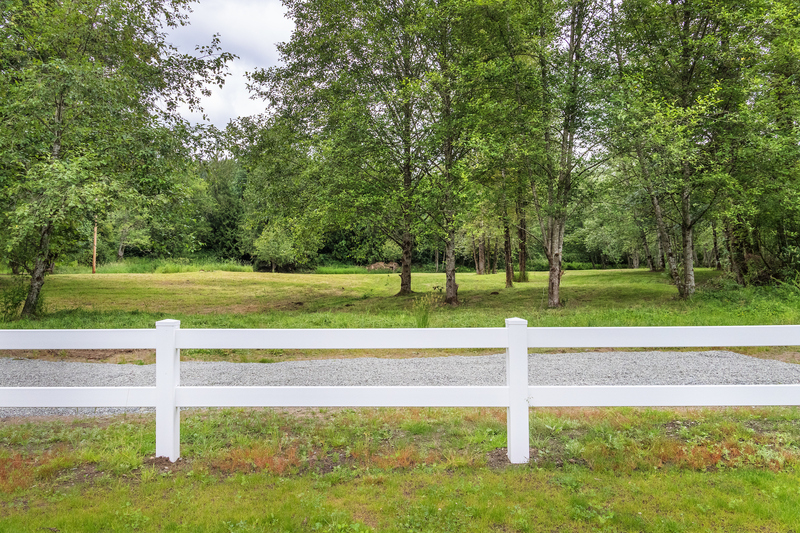 It is located at the end of a secure, gated drive. 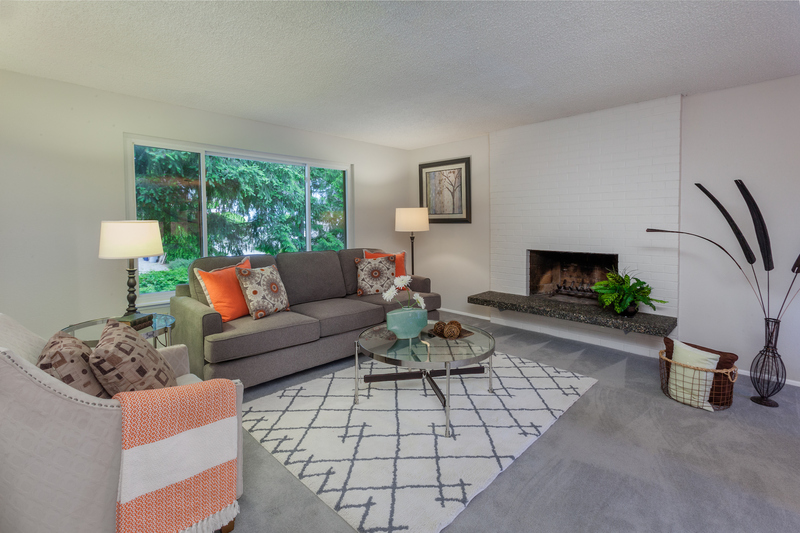 Surrounded in picturesque tranquility, this luxury, remodeled home offers ample space and high end finishes throughout. This property sale boasts a 3020 sq ft. with 111,445 sq ft. double lot split between two large parcels. 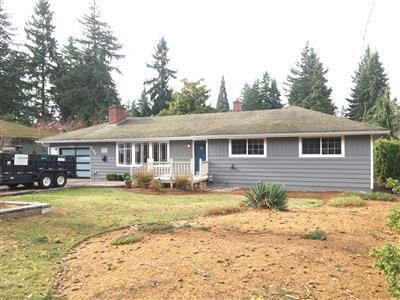 Located within the sought after Tahoma school district, this kind of privacy is very rare when combined with commuting convenience. 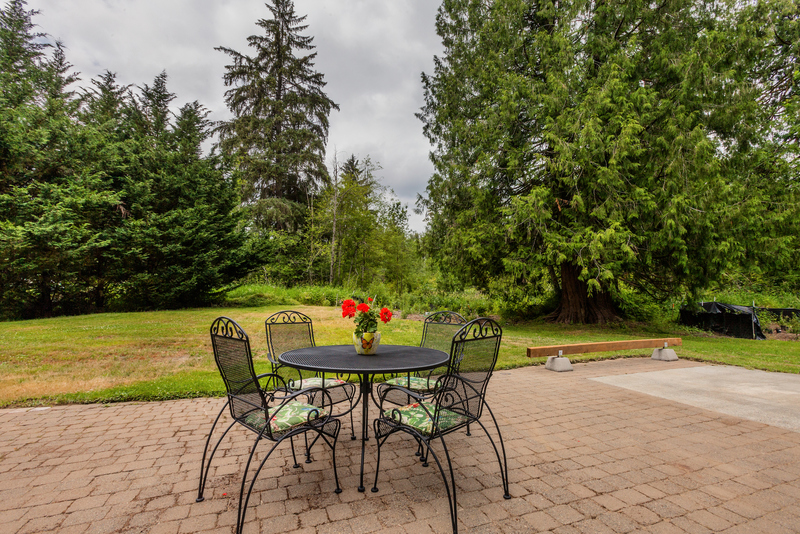 This meticulously cared for, gardeners dream home is your peaceful, private retreat. This amazing property went pending in just under three days, with multiple offers and well above asking price. Beating out all the other listings in its neighborhood, how was that for exceptional service? Congratulations are in order for both the buyer and the seller on this one. 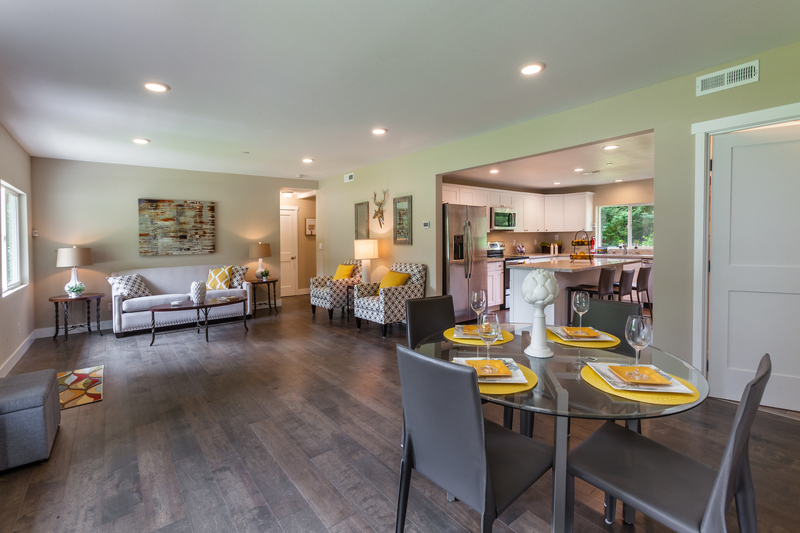 Bursting with 2000 sq ft of living space, and filled with light, it offers a living room, dining room, kitchen, 3 bedrooms and two baths on the main level. 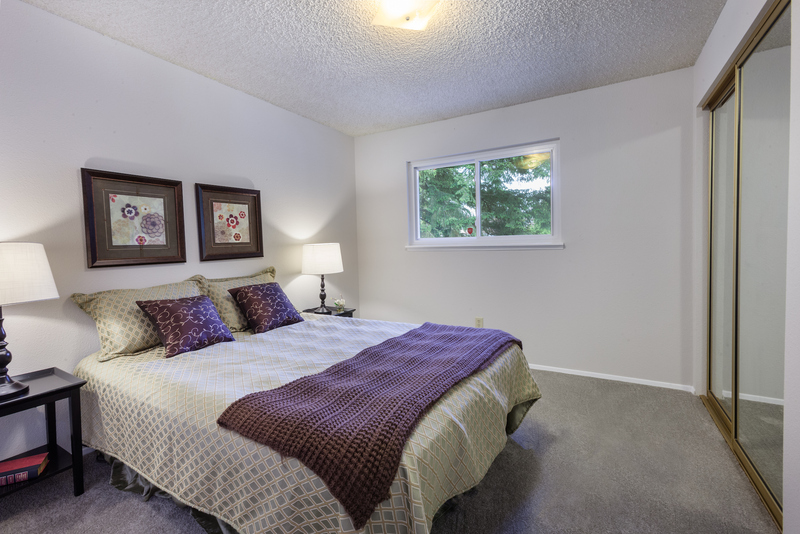 The lower level boasts a large family room, utility room, an additional bedroom and another bath for fun and visiting guests. 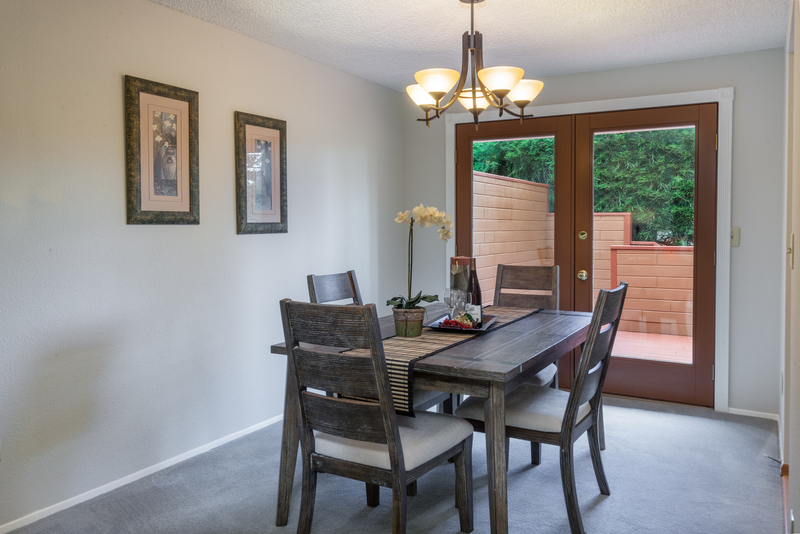 The home flows gracefully through French doors, out on to the deck. 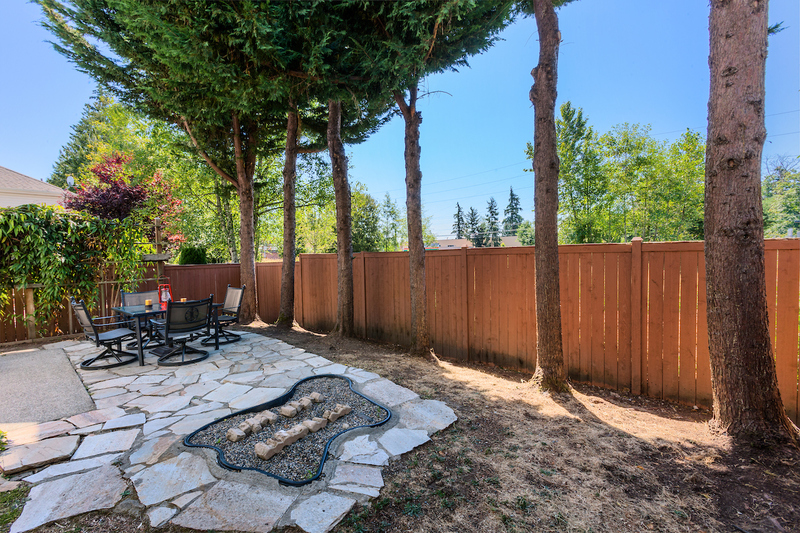 Offering a quiet space to overlook your private back yard with lush gardens, planted to attract hummingbirds and butterflies. Adorned with an adorable, lofted playhouse, this house is your dream home. My clients were moving from Boston to Seattle. With a new baby shortly on the way, and another young one in tow, this move was a big event. They needed somewhere to land, a temporary place, and in short order, to start looking for a home to buy. I found them the perfect short term rental, fully furnished, in a beautiful neighborhood in Seattle. Negotiated the rental price down to fit their budget, and ensured it was ready and warm, with lights on, upon their arrival. Comfortable and settled,we then set out on the new home search. 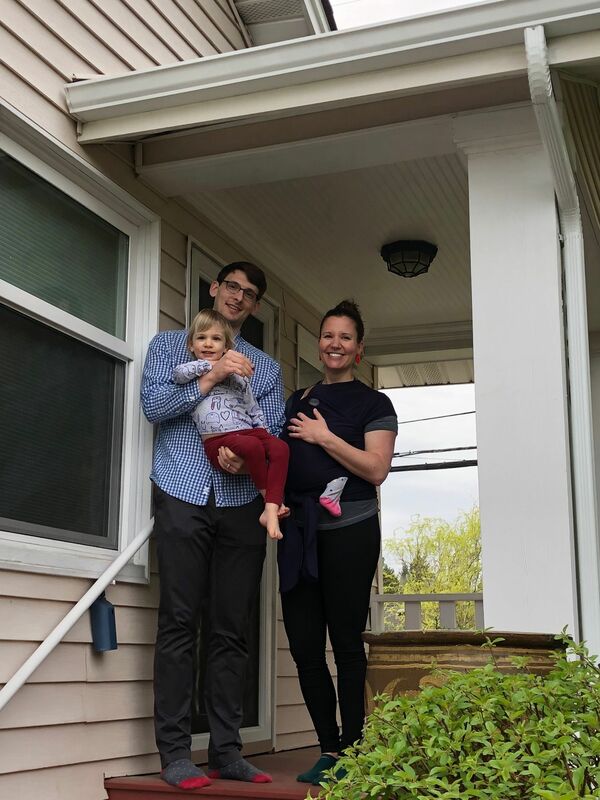 I was able to find them their dream home, in their perfect neighborhood, West Seattle. Even with fierce competition, we won the bid on that one, and it closed without a hitch. They could not have been more happy. I love seeing those happy smiles. The pleasure was all mine. A client lives in Maine with his lovely wife. Their daughter goes to school in Washington, They visit, they fall in love with the beauty of the Puget Sound. They start to dream about retiring here, and create their idea of a what that looks like to them. Their requirement: A direct view of Mt. Rainier, water view, specifically in the path of migrating whales. I was up for the challenge. I searched with them remotely via email, text and face-time video live tours. Once we narrowed down the town they decided they loved the best, we started a more aggressive search there. We looked for nearly 6 months together. Finally finding a few perfect choices, they flew in for a whirlwind on site tour. I was able to procure for them through man negotiations the exact property they dreamed of, with all their specifications. They are overjoyed! This one was so much fun! I love finding that needle in a haystack, or in this case the one perfect whale in the bay! Thank you for the fun tours, and I can not wait for you to enjoy your beautiful new home. Across the globe, in China, a client and her family were planning a move to our beautiful state. A huge move, and an enormous undertaking for a family, they called on me to help them. 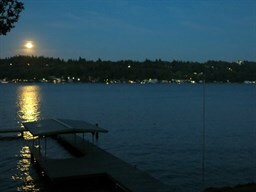 Not certain where they want to buy long term, they knew they would like to try a very specific area of Mercer Island. Although there are not many rentals that met their desires, I was able to help them search even though they were across the globe from me, via face time and live tours, email and text communications. I found them exactly what they were searching for. I negotiated with the agent, to ensure even their furry family pets could tag along during their stay, and secured the home for them before their deadline. I maintained the home for them, during their transition period, and ensured their home was warm and lights on when they arrived. They arrived tired, and jet-lagged but were comforted by the delights awaiting them in their new home. They were elated, relieved and so thankful. Such a fun family to work with. I look forward to the search for their new forever home. After finding me on google as a top agent, these clients called me for help. Their mother had recently passed and left them her lifelong home estate. The family had been calling around to agents, asking for advice on the best way to sell it. Being a residential home, they were given a lot of advice on how to list it on the market. Highest amount they were told, was near $550,000 in value. I politely disagreed with their previous advisers and asked them to let me research the property more thoroughly, before making any decisions on how to sell it. I did a little home work and realized the best use for the property was not in a residential home, but in a more commercial application. I needed to find them a buyer, who would benefit from acquiring that particular property. 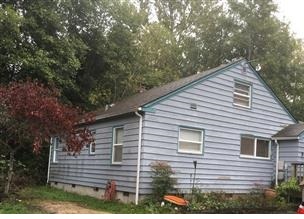 I was able to, within 3 days, find them multiple offers from local property owners nearby. The family was ecstatic, and accepted an offer. It closed on time without any problems for $905,000. Nearly double what they had been advised of before meeting me. This was an end of an era for the family, and a start of a new beginning as well. I was honored to be given the opportunity to assist your family. A referral from a co-agent in our Montana Big Sky Sotheby’s office, I was called on for a favor of his long time friend. 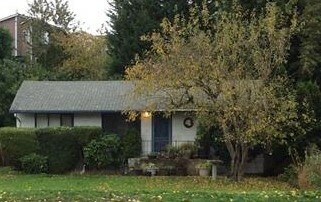 He had a very short timeline that he needed to meet, to sell his home he had owned for nearly 20 years. I met with him, listened to his needs, and he decided selling this off market was what he wanted me to do. Not many agents can do this, unless they have a large network or investors or builders. I have that network. I was able to procure multiple offers for him in just a few days. He accepted an offer, and was relieved to be moving on. I suggested he take a back up offer just in case, but it proved to be unnecessary it closed on time with no problems. It was exactly what he wanted, and he was so thankful for my help. It feels good to be able to deliver results exactly as they are asked of you. This one was a win. Best of luck in your new endeavors! 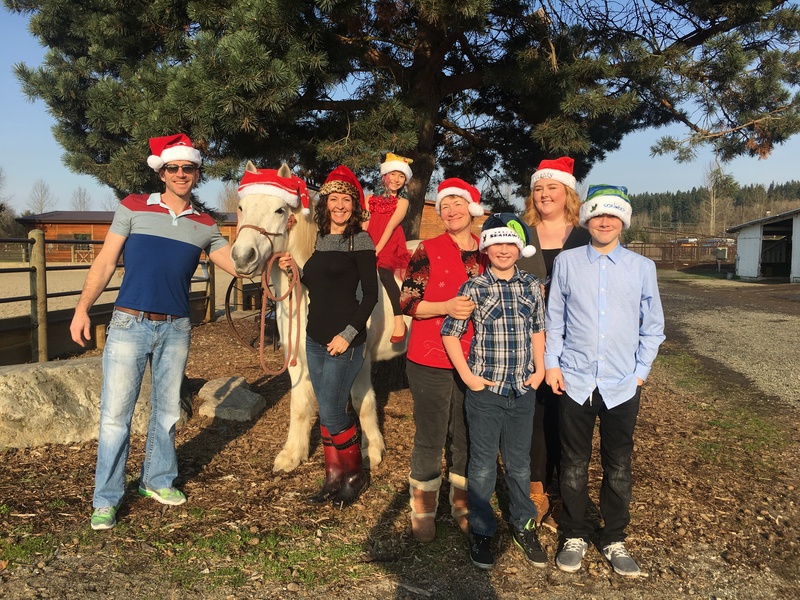 Happy Holiday Wishes From My Family To Yours! We wish the very best of all things to you and yours, in 2018! 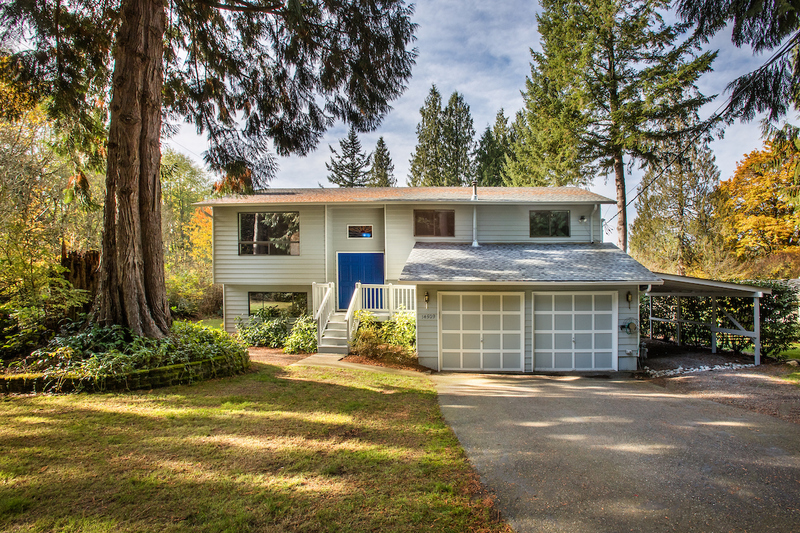 Congratulations to my amazing clients, the Vedder family, on this successful sale. At first my clients were skeptical about re-listing, after having listed this property once before with another agent, and having it fall through. I patiently walked them through their options. Once I re-listed it for them, it sold in 3 days, over asking price and closed on time with no issues. This is the magic that exceptional marketing, experience and skill can do for you.It is so important to use a realtor that has what it takes to make you a success and one that has access to international marketing to bring you the buyer. Only Sotheby’s International Realty can give you that. The proof is in the result. This one was hit out of the park. Top 10 brokers of 2017! I am proud to announce, that once again, I was one of the top 10 brokers in our firm. I am both honored and proud to be part of such an amazing group of people. 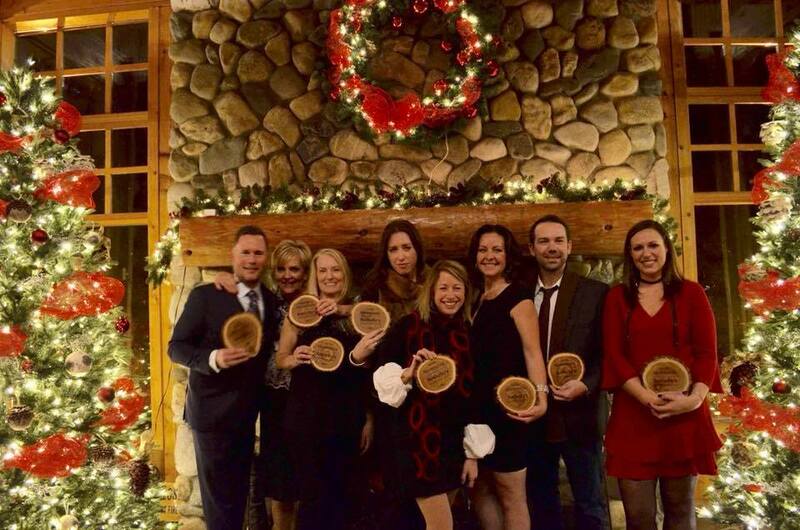 Our office has the most educated, talented, giving, caring and fun people I have ever had the pleasure of working with. We are all stronger together and our success as the fastest growing Sotheby’s International Realty office in the country, shows that. 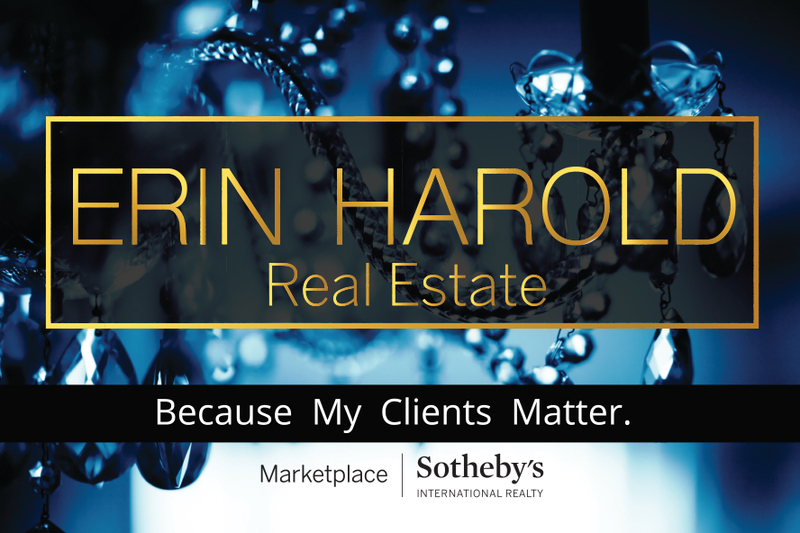 I was also honored to be in the top 20 brokers in all of Bellevue, Washington, with the highest selling price of any Sotheby’s International Realty broker in Bellevue. 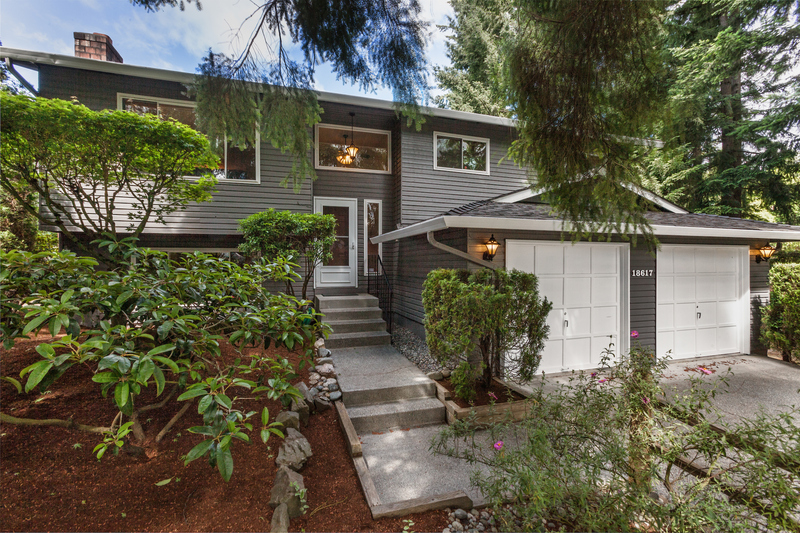 the top brokerage firm in Bellevue, Washington. Thank you to all of my clients, team members, staff, and the Shriner family for allowing me the support and opportunity to become a success. I enjoy every minute working with my clients and ensuring they succeed. I work hard and deliver results.